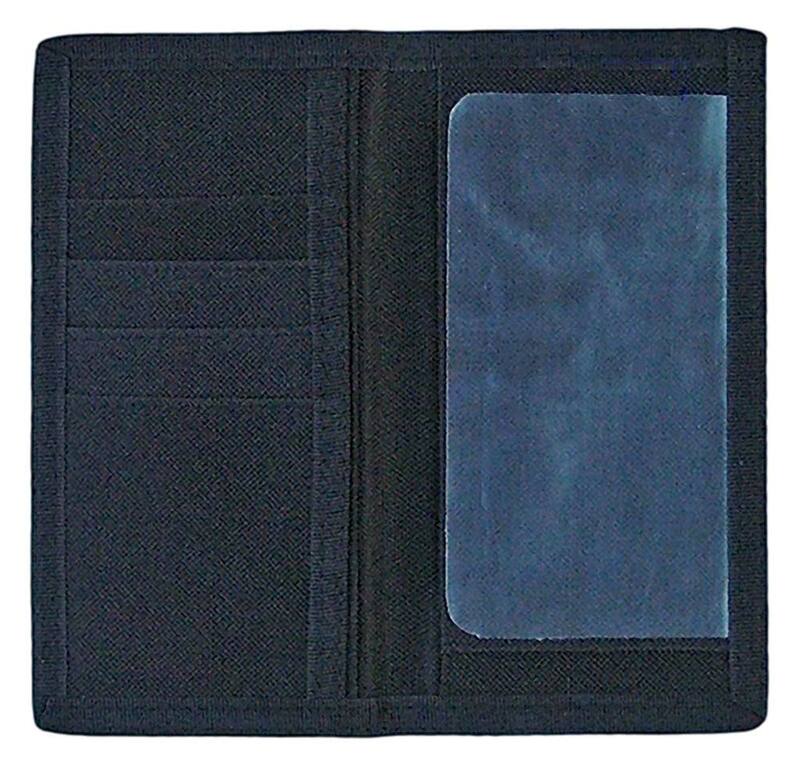 This is a durable black nylon checkbook cover with a poly canvas image of the Kerry blue. 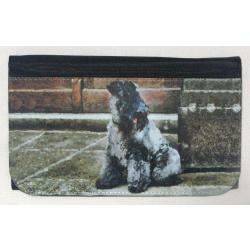 The checkbook measures approximately 3.5 X 7 inches and should give you many years of functional use and enjoyment. 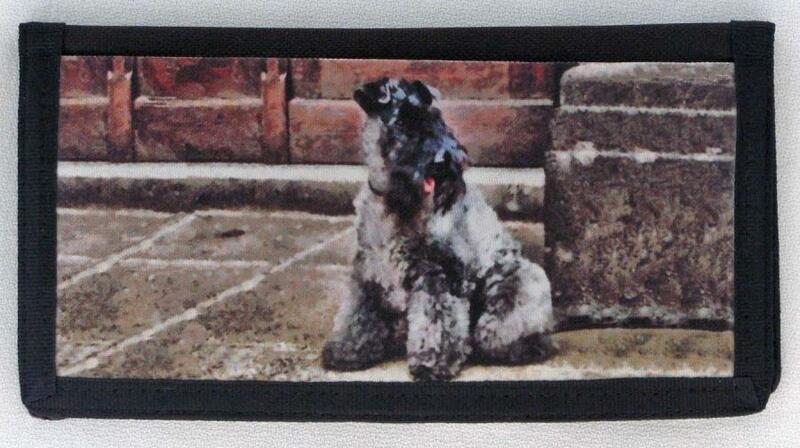 Our Kerries picture checkbook cover is made from exclusive dog breed art by Gone Doggin, we ship Kerry blue terrier gifts for dog lovers worldwide!